The Gamburtsevs are the size of the European Alps and yet they are totally buried beneath the Antarctic ice. Their discovery in the 1950s was a major surprise. Most people had assumed the rock bed deep within the continent would be flat and featureless. Survey data now suggests the range first formed over a billion years ago, researchers tell the journal Nature. The Gamburtsevs are important because they are thought to be the location where the ice sheet we know today initiated its march across Antarctica. 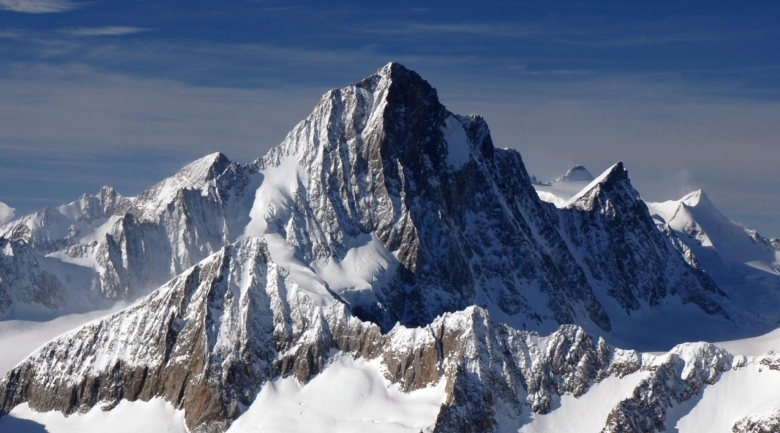 Unravelling the mountains’ history will therefore inform climate studies, helping scientists to understand not just past changes on Earth but possible future scenarios as well. "Surveying these mountains was an incredible challenge, but we succeeded and it’s produced a fascinating story," Dr Fausto Ferraccioli from the British Antarctic Survey (BAS) told BBC News.